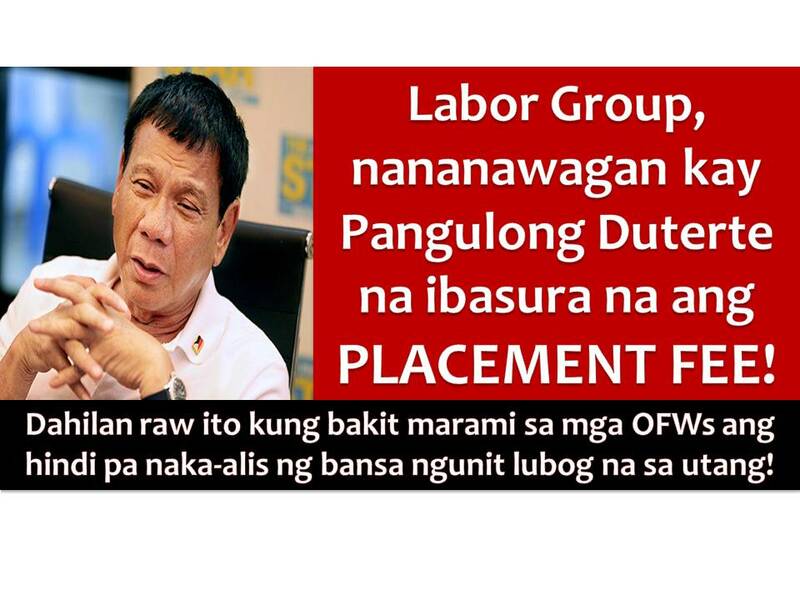 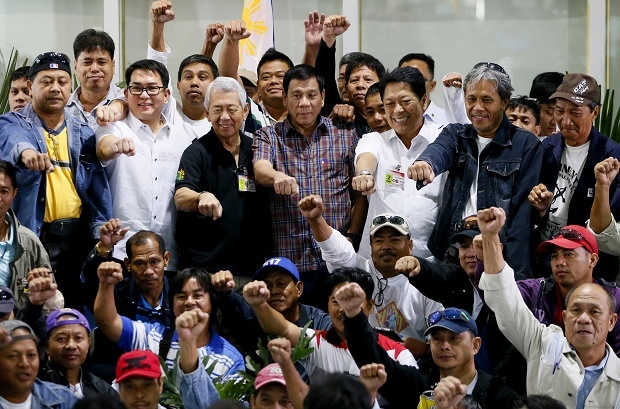 A labor group is calling President Rodrigo Duterte to abolish all kinds of recruitment fees, being asked from workers who want to work abroad. 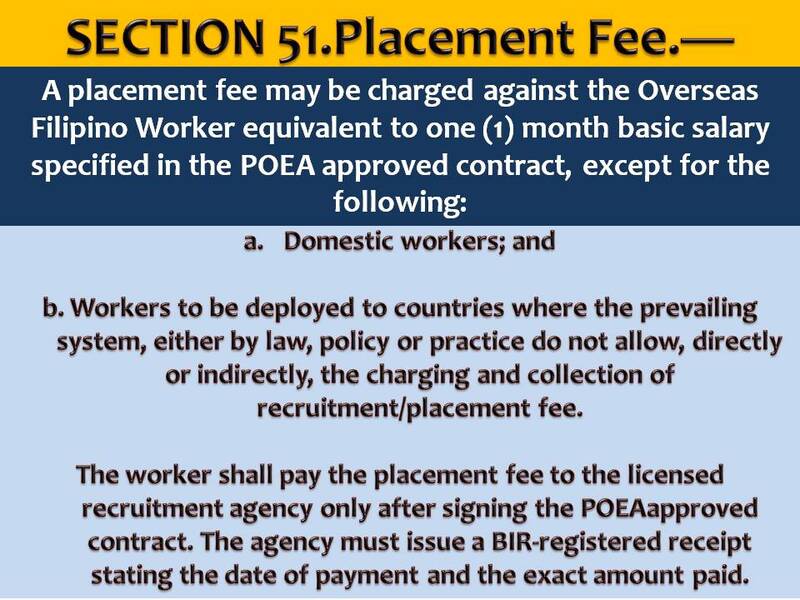 Public Services Labor Independent Confederation (PSLINK) President Annie E. Geron said that the imposition of recruitment fees has led to exploitation of overseas Filipino workers (OFWs). 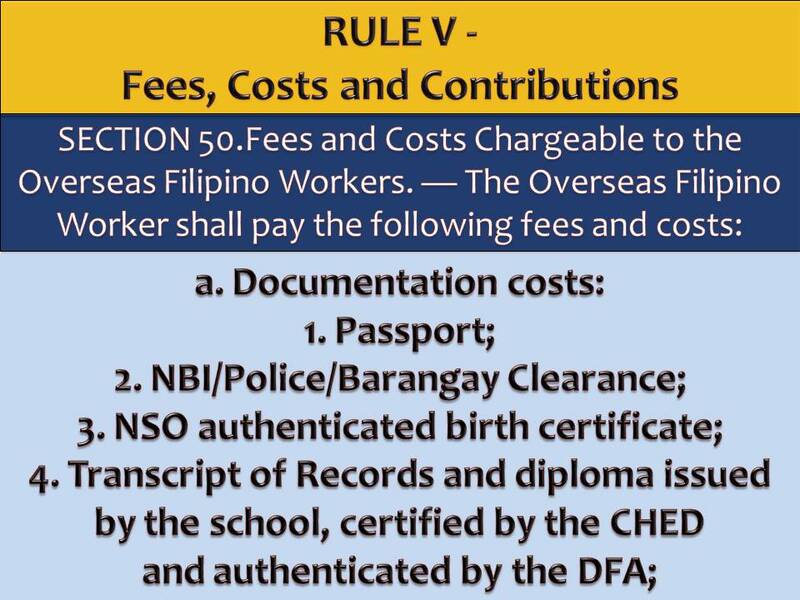 In her interview with the Business World, she said up to 10 percent of the population of the Philippines are OFWs and most of whom are in deep indebtedness because of the high recruitment fees being collected by agencies. 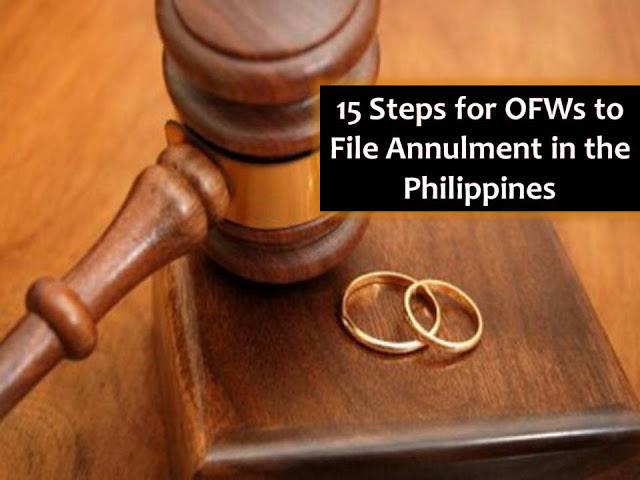 The following are based on the "Revised POEA Rules and Regulations Governing the Recruitment and Employment of Land Based Overseas Filipino Workers of 2016." But according to Geron, there are agencies that collect more than the allowable amount from P80,000 to P120,000. 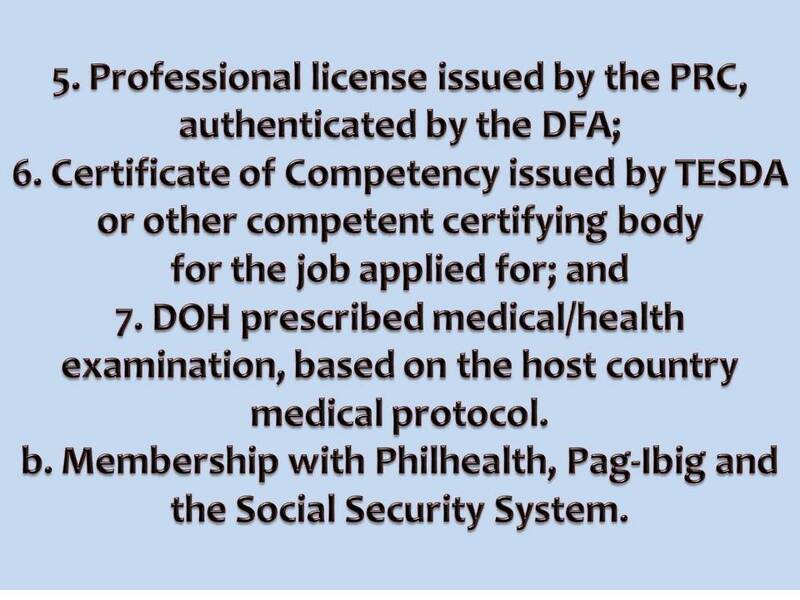 She added that PSLINK aims to have countries of origin and destination ratify and implement key international instruments to protect the rights of migrant workers in the recruitment process. PSLINK led the rollout of the campaign in Davao City last week where a manifesto has been signed by a group representing trade unions, migrant workers groups, civil society organizations, recruiters and governments seeking abolition of recruitment fees for migrant workers. POEA Davao Region Director Maria Carolina B. Agdamag said the rules are very clear on what are the specific fees that employers should collect. 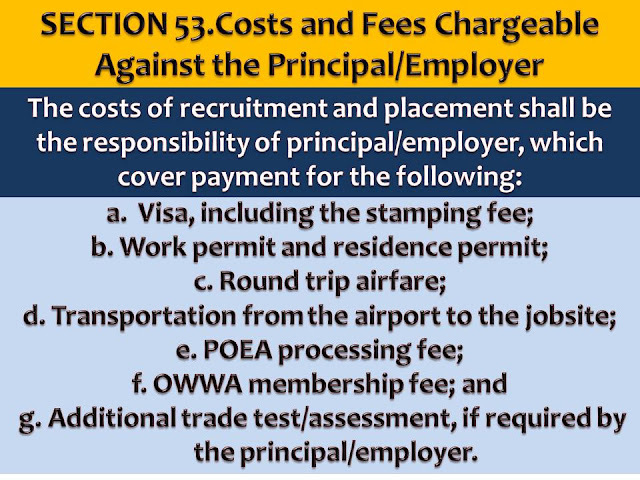 Among the fees chargeable against the employer are the visa and stamping fee, work and resident permit, round trip airfare, transportation from the airport to job site, POEA processing fee, OWWA membership fee and additional trade assessment if required by the employer.